This summer we are doing a mini-series called Hidden Secrets to Success. 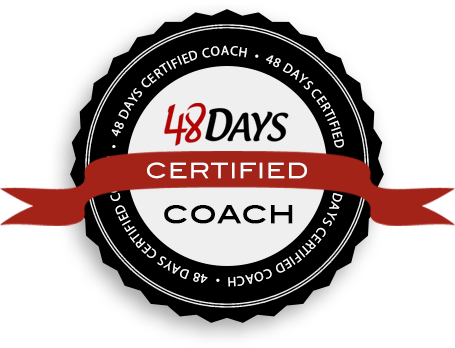 These are not your typical top ten success strategies, but they will definitely help you take your business and life to the next level. 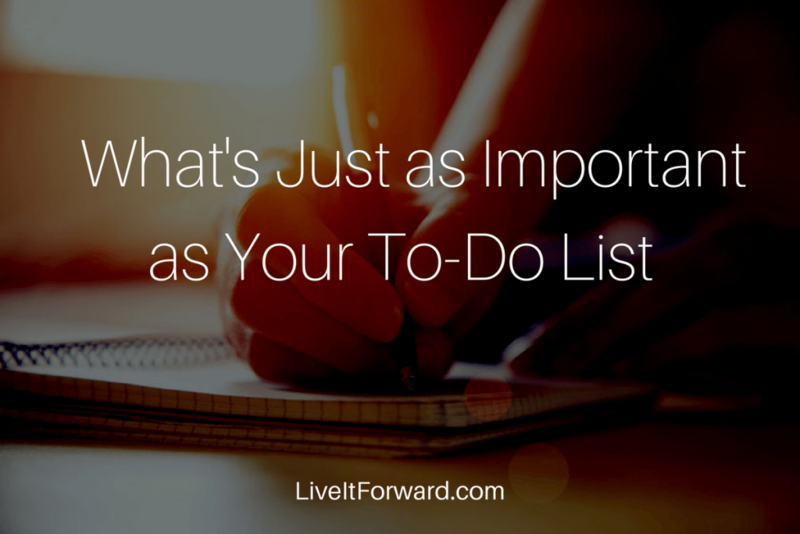 When it comes to productivity, did you know there is something that is even more important than a to-do list? 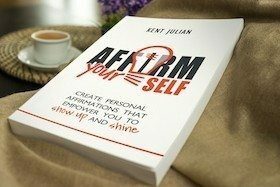 In episode 069 of The Live It Forward Show, Kent Julian shares a different type of list that the most successful people use to increase their performance and productivity. What tasks can you give to someone else? What tasks no longer bring you value? What tasks are keeping you from what matters most?